C&H Asphalt maintenance is your one-stop shop for all your asphalt repair, paving and seal coating needs. We have the experience across multiple industries including apartment complexes, HOAs, retail, convenience, restaurants, industrial areas and much more. First impressions are so important and a clean, pothole free parking lot goes hand in hand with the overall image of your brand. 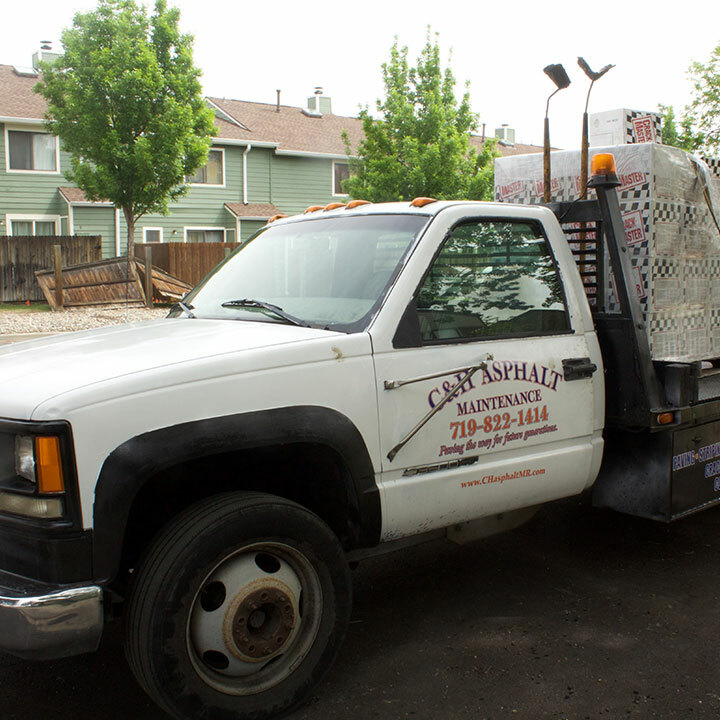 C&H Asphalt Maintenance can help you to maintain your property’s asphalt while saving you money in the long term. We do our best to work side-by-side with property managers, government contractors, and property owners to give them the quality and attention that's needed. You don't need to do the work yourself but we feel it's important for you to know what's needed to maintain your property. 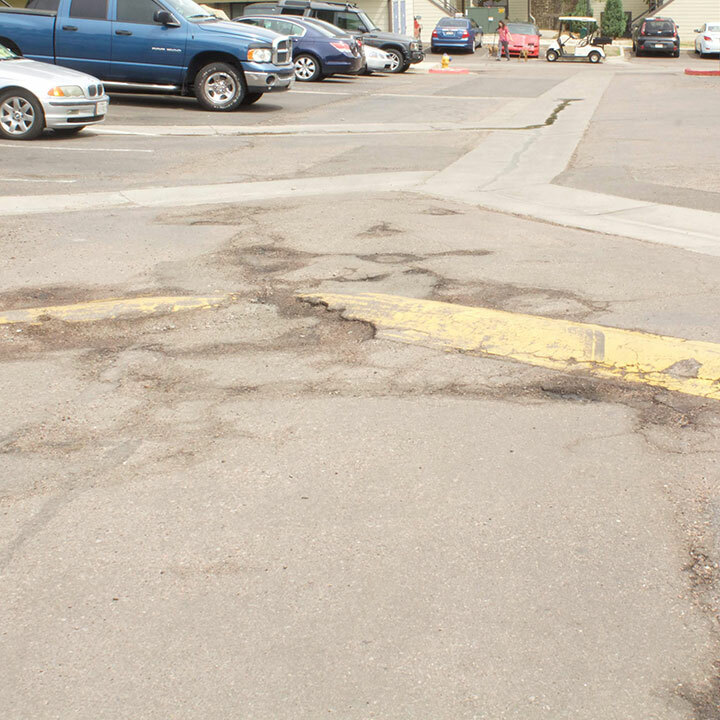 Colorado Springs has relentless weather with harsh conditions which are hard on parking lots and driveways. This can cause damage to not only your vehicles but to your customers' vehicles as well. We can help keep your lots in top condition and eliminate those headaches. 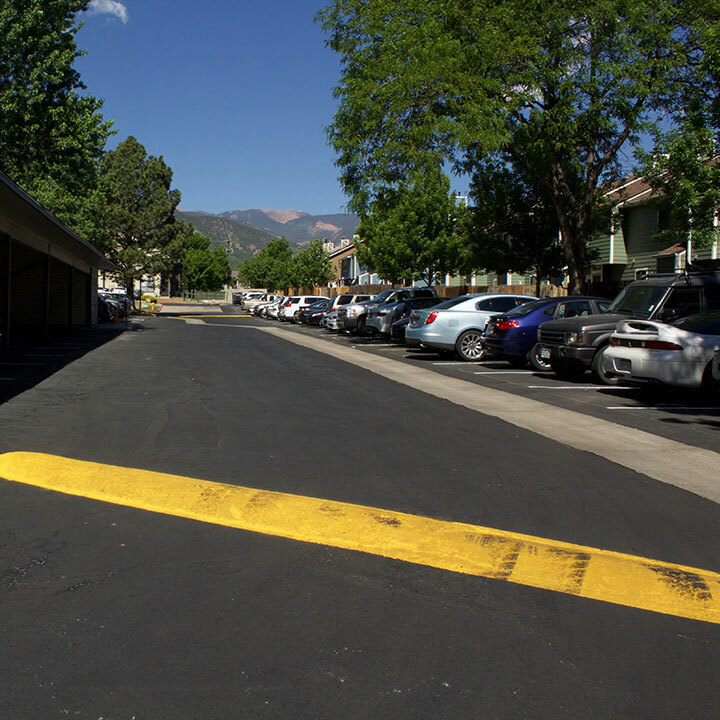 We’re located in Colorado Springs but we’re happy to offer asphalt repair, and paving services to all surrounding areas. Call us and schedule a meeting with one of our experts so we can help you protect your investment. Take a moment to check out our special for Commercial Aspahlt services in Colorado Springs.